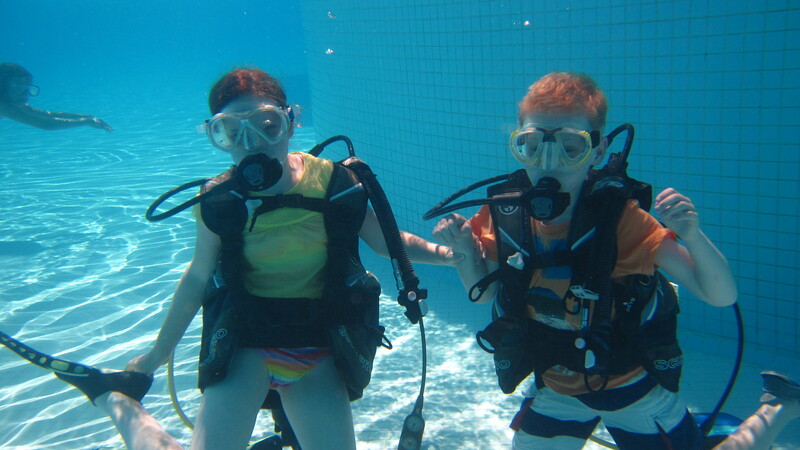 Given they are only 10, I was quite proud of the children when they said they wanted to do a scuba diving course. This entry was posted in Turkey and tagged diving, scuba, travel, turkey. Bookmark the permalink. Yes, given that they had never snorkled before I was quite impressed! Are you a scuba diver? They look like they’re having a wonderful time. I prefer to be above water but I do hope to snorkel among some brilliantly colorful reefs someday. We do have a great scuba site here in New Mexico: Blue Hole (http://www.santarosanm.org/scubadiving.htm). It’s quite popular.